We actively implement solutions using renewable energy sources. Renewable sources such as solar, geothermal and biomass energy are increasingly replacing conventional ones. 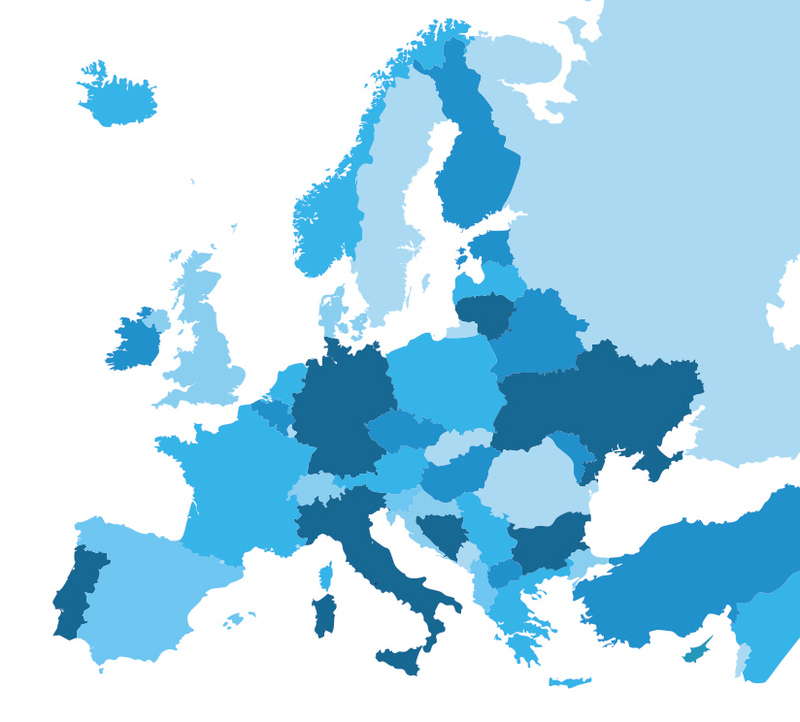 Blue Fifty is looking for innovative solutions in the use of renewable energy sources. We also support their use in areas where this is not yet the case. Conventional energy sources such as coal, oil and gas are becoming increasingly unattractive. Although the current price of such fuels is still low, in an increasing number of cases the use of solar, wind, geothermal or biomass energy is more and more cost-effective. In addition, people are increasingly aware of the negative effects of fuel combustion on the environment. There is more and more talk about the negative impact of pollutants generated during fuel combustion on our health. Blue Fifty by developing unique biochemical solutions to improve biogas production processes. We develop projects in which geothermal or solar energy is used. We are introducing renewable energy sources to areas of the economy where they are not yet found. Blue Fifty supports the use of geothermal energy. 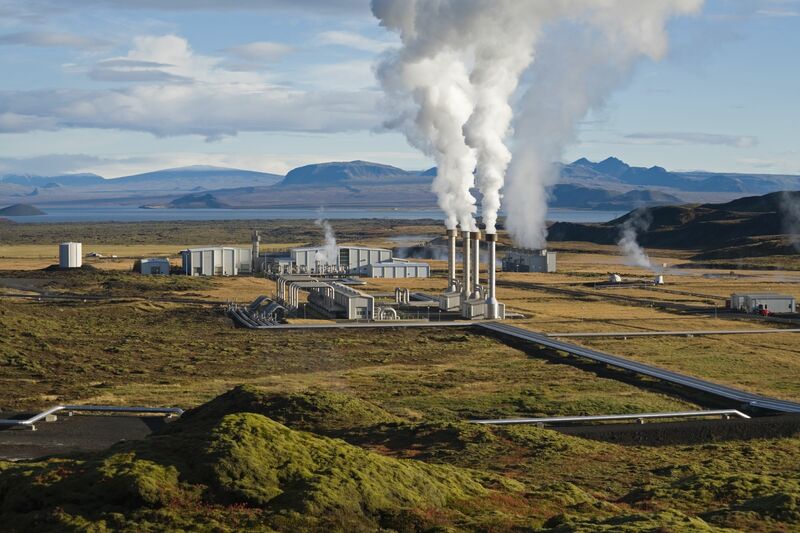 Geothermal energy is produced by the Earth's nucleus, which is available in the form of hot water or steam. It is used to produce district heating and agricultural production. Geothermal energy is stored in soils, rocks and fluids that fill pores and crevices in the rock. 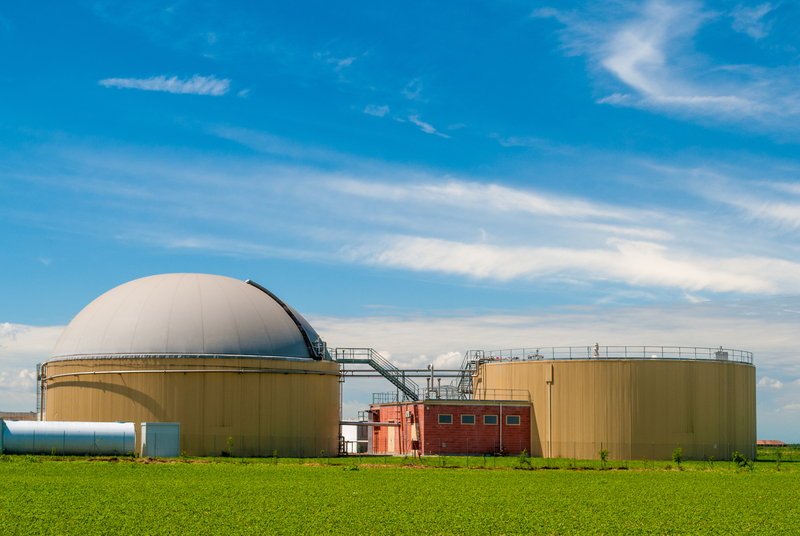 Together with our partner Metgen, we are introducing innovative enzymes to the market, which make it possible to increase methane yield in biogas plants. Biogas is one of the renewable energy sources with great potential. It is a mixture of gases, the main component of which is very energetic methane. Biogas is produced through the decomposition of organic matter available in the form of waste, agricultural products or energy crops. Blue Fifty specializes in the most effective solutions in the fields of waste, water and energy that combine economic return and are environmentally friendly. Blue Fifty provides solutions and technologies, which help effectively solve challenges in management of this sources.